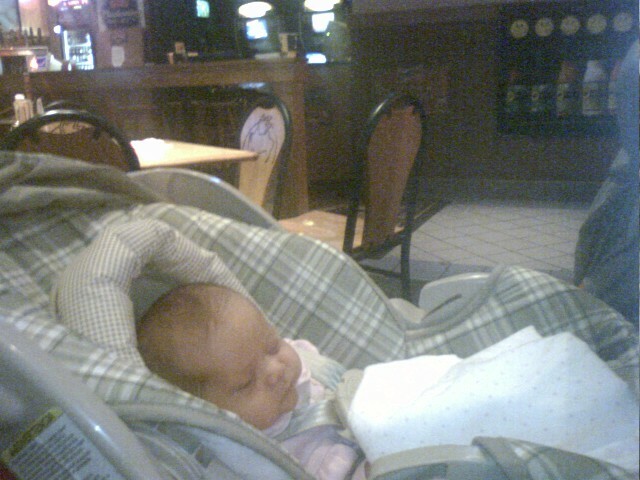 Cora likes buffalo wild wings. The question is: how did Lydia like Buffalo wild wings? And Cora looks fatter already! Love you all. glad we could share in her first BW3's experience! She is beautiful, and we had a great time visiting with you all.